When you need convenient short or long-term self-storage in the Cullompton area, securely storing your items with us is easy, flexible and great value. We’ll help you choose the right storage unit for your contents, with you as the sole key holder, and give you full access from 7am – 7pm, 7 days a week with our ground floor storage units. 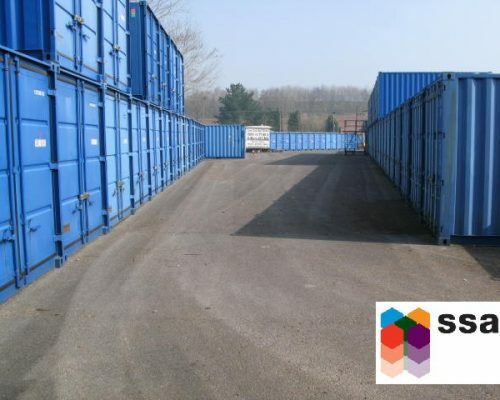 Based near Cullompton, our four sizes of self-storage units are ideal when you need additional long term storage for any household or office contents, or just some short-term storage if you’re decorating, moving, or travelling. 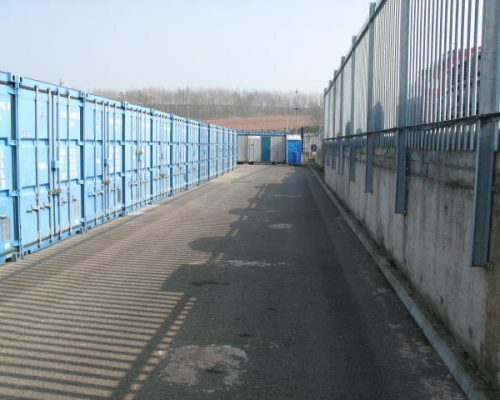 Get in touch with us today on 01823 674 129 ​and reserve your self-storage unit now. 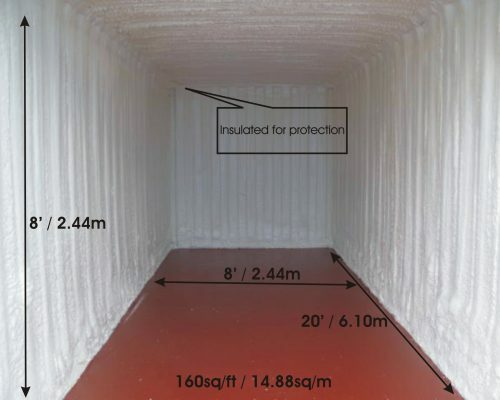 Whiteball Self Storage offer fully insulated storage units in a range of sizes. 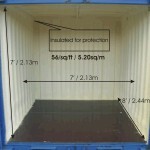 Our mid-sized unit pictured above is the smaller of our mid-size, fully insulated self storage units. Being roughly ⅓ of the size of a typical garage, it’s perfect for the contents storage of a typical studio or 1-bedroom flat. An ideal size if you’re heading off to go travelling in your gap year, taking an extended holiday, or just need short term storage space while you redecorate or refurbish. 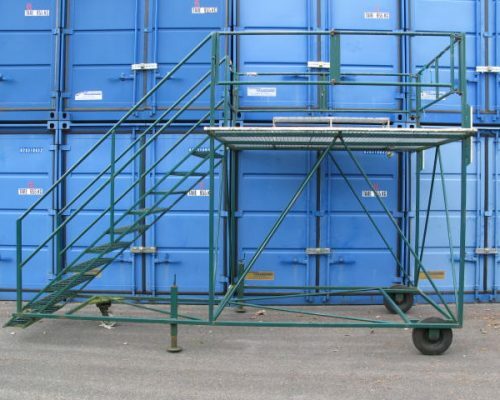 And, if you’re self storing during flat moves to or from Cullompton using your own or hired transport, this mid-size unit is large enough to hold the contents of two transit vans. But if you’re not sure if this unit is large enough, find out how much space our other units give you and compare prices at a glance. 01823 674 129 ​and ask us anything! 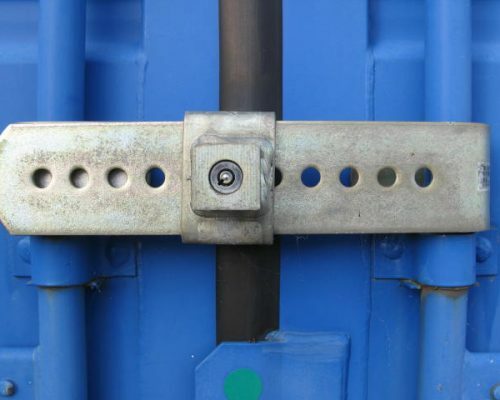 For secure, self-storage units near you, we’re your local one stop storage shop for Cullompton, Devon. 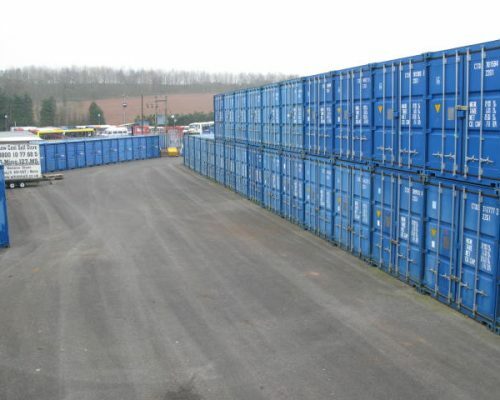 Get in touch to reserve your self-storage unit near Cullompton today. 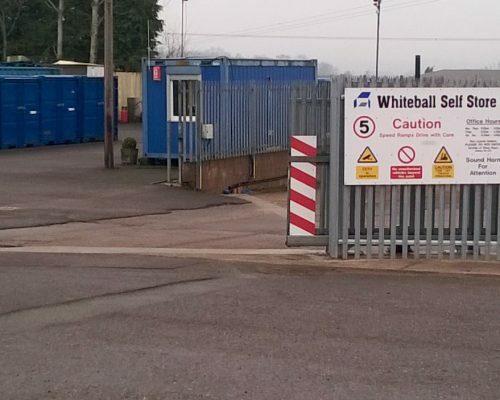 Call us on 01823 674 129​ or email us at enquiry@whiteball.co.uk. 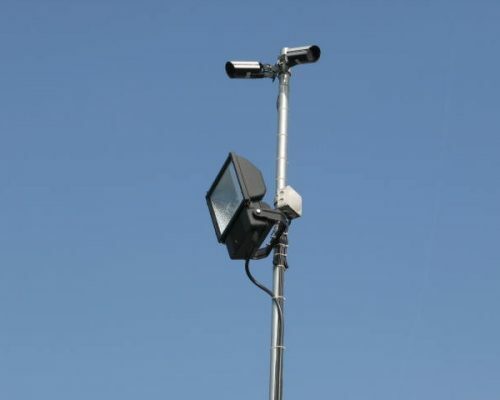 Why not come and visit us to see our units for yourself? We’re only a short drive from Cullompton, Devon, and just 5 mins from J27 on the M5. Sitting in the Culm Valley on the edge of the Blackdown Hills Area of Outstanding Natural Beauty, the historic Devon town of Cullompton has a rich history dating back to Roman times. Though building its economy on the wool and cloth trades through the 15th century, the town went on to achieve further success in the leather and paper trades in the centuries that followed. While its population comes in at under 10,000 today, Cullompton has kept its reputation as an idyllic market town. But tourists arrive in numbers to visit nearby attractions, and buy from the oldest farmers’ market in the South West. And Cullompton is popular with commuters with its easy access to the M5 and Devon’s booming capital, Exeter, being just 13 miles away.